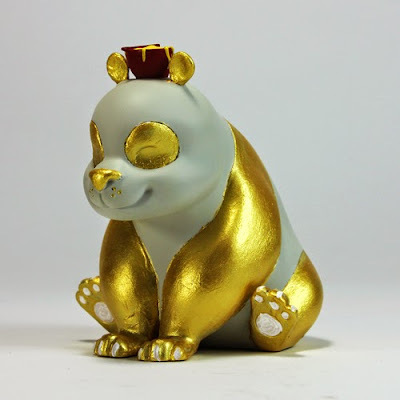 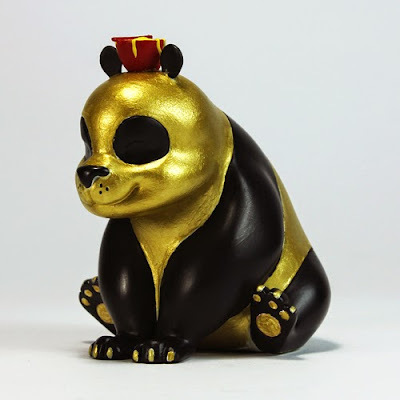 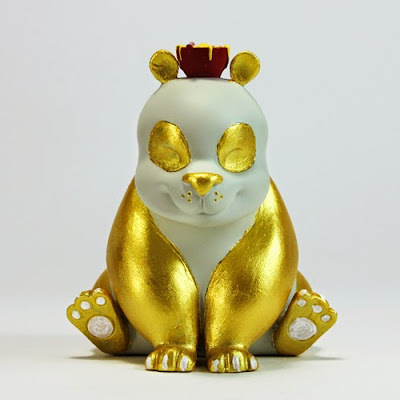 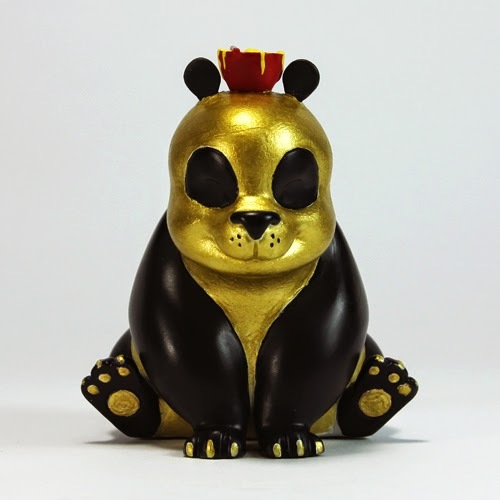 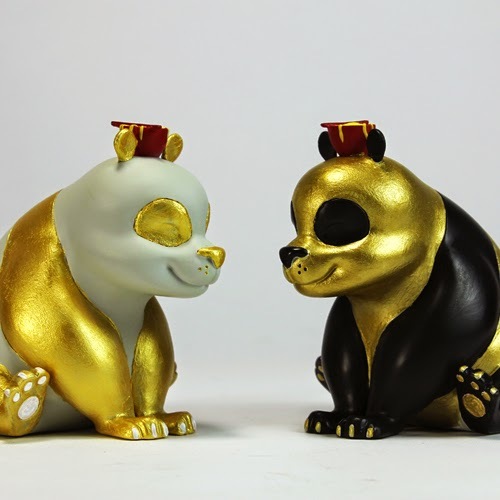 Made exclusively for the Thailand Toy Expo 2015, these lovely gold pandas come in two flavours; Black Gold and White Gold. Meticulously hand painted and treated, they will make a lovely addition to any toy collection. 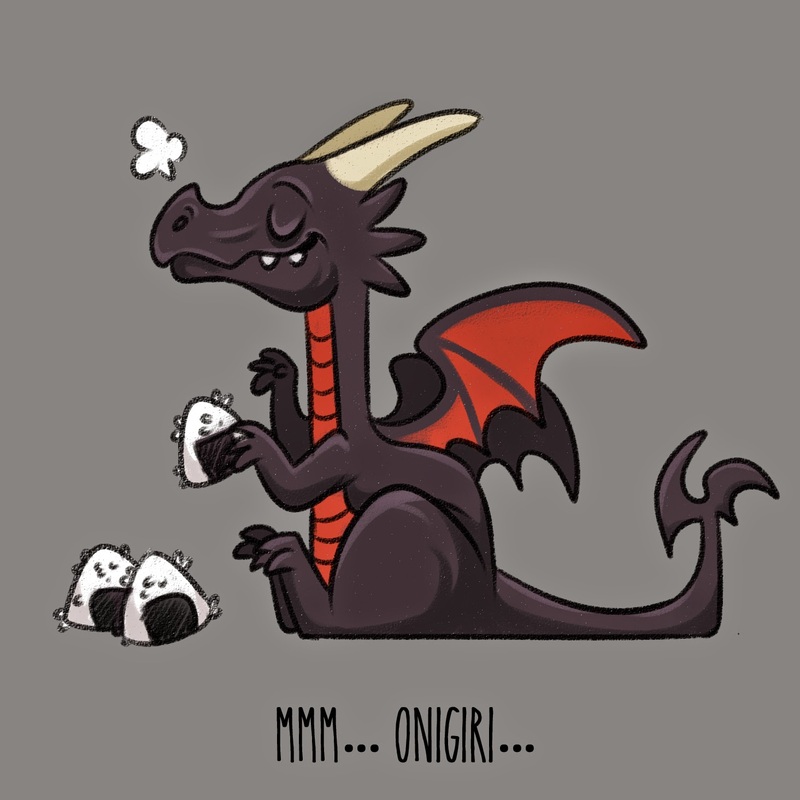 Only 5 of each were made and come signed and numbered along with an extra print inside the box. 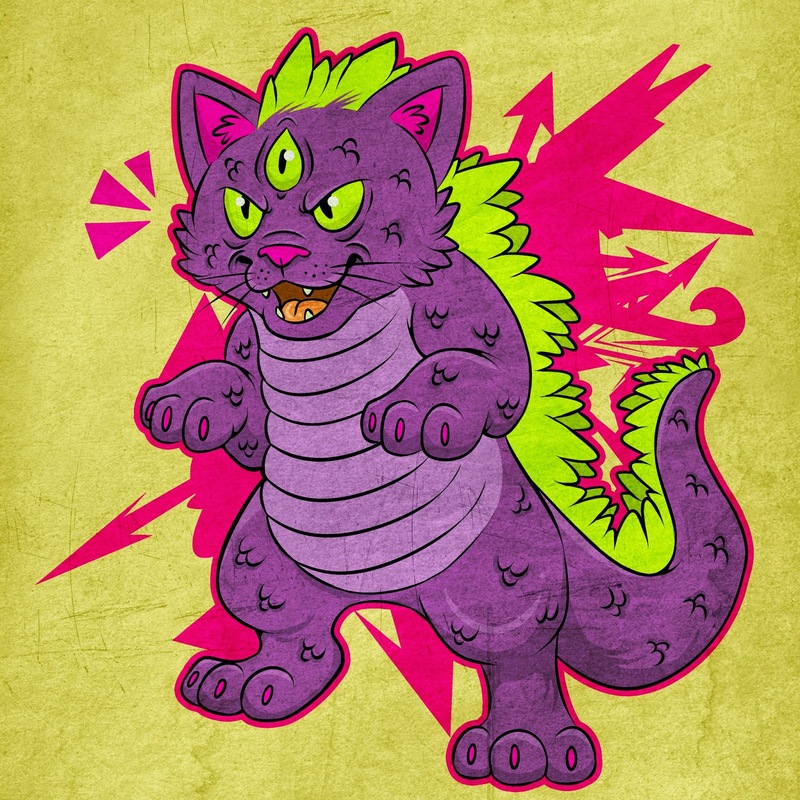 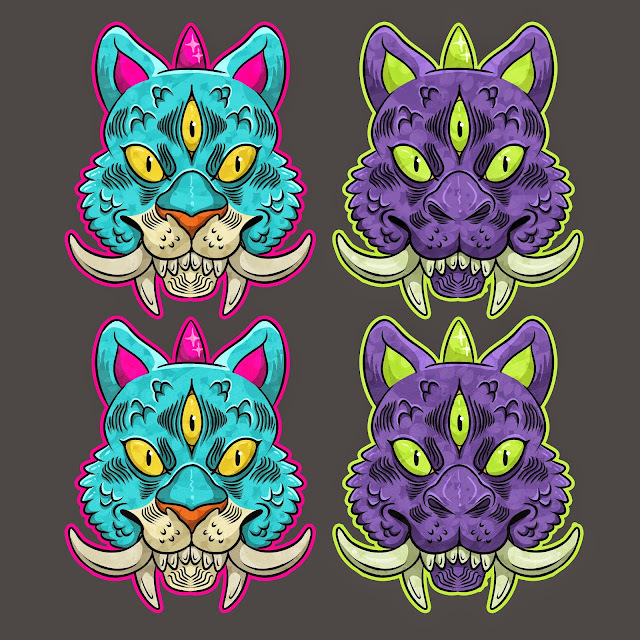 Available exclusively at my bigcartel store.